Every teacher has had those spectacular moments of enlightenment when they realize they have found some method worth keeping and spreading not only through their own teaching but to encourage others to use as well. This moment came to me while sitting in a small, warm class at Columbia University’s Teacher’s College. As I sat listening, reading and observing reader’s workshops, I realized I was experiencing something that would last beyond that summer or even the upcoming year. I was experiencing that passionate awakening that students really could get the individualized instruction and attention they needed. Just knowing that I could use the methods I was quickly falling in love with to teach reading made me excited and very sure that teaching was truly where I would dedicate my life. What I did not know was that though these methods were quite effective, my ability to teach would greatly be effected by administrative support and funding. In my career I have come to find that even the best methods can be diluted in effectiveness when teachers are not given the support and resources they need. Specifically, reader’s workshops cannot be successful without administrative support and adequate resources. In short, reader’s workshops are a set block in a school day where children are guided through a small, whole group mini-lesson about a reading strategy. 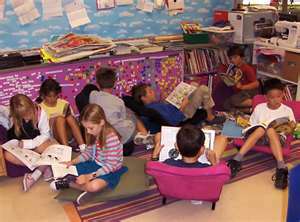 Children are then excused to an independent reading time where they read books that are leveled and self-selected. 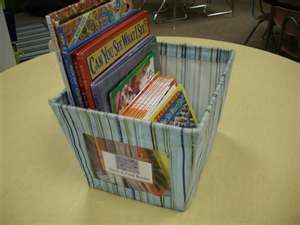 A leveled library is a key component to the effectiveness of the reader’s workshop. The role of the teacher during independent reading is to help monitor the progress of individual reader's as well as pull small group for more specific reading strategy or phonemic awareness lesson. After independent reading, students may partner read before returning to the rug for a brief share about how they used the new strategy in their reading that day. 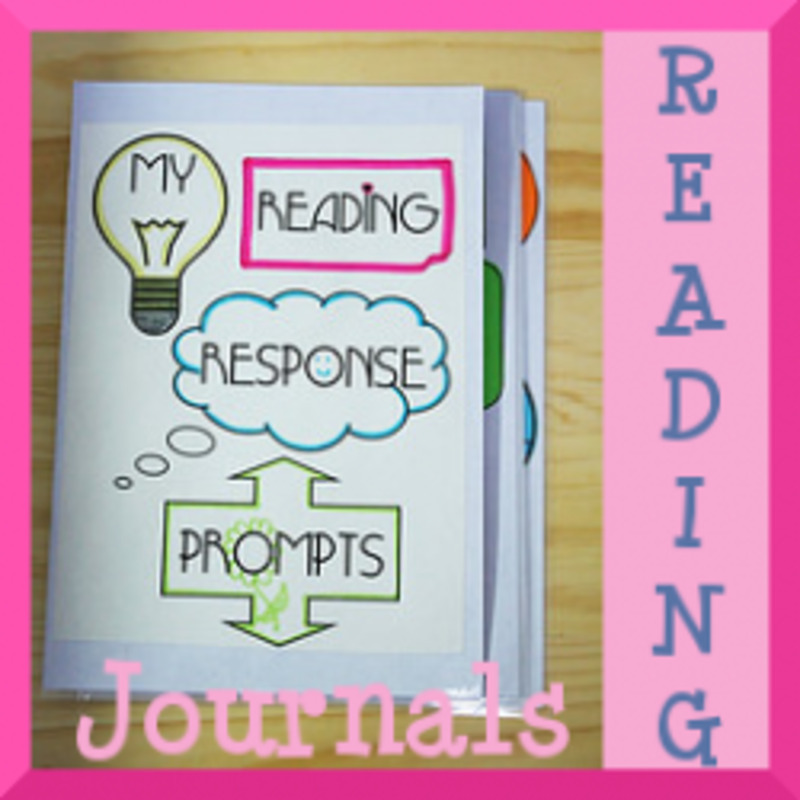 Have you used reader's workshops in your classroom? Administrators often set a tone within a school. They also have the vital role of deciding what methods the school will use to meet learning goals. Just as important, they have the opportunity to make decisions about how funds will be dispersed. As my teaching has taken me to public, private and nonprofit schools, I have witnessed various types of administrators. 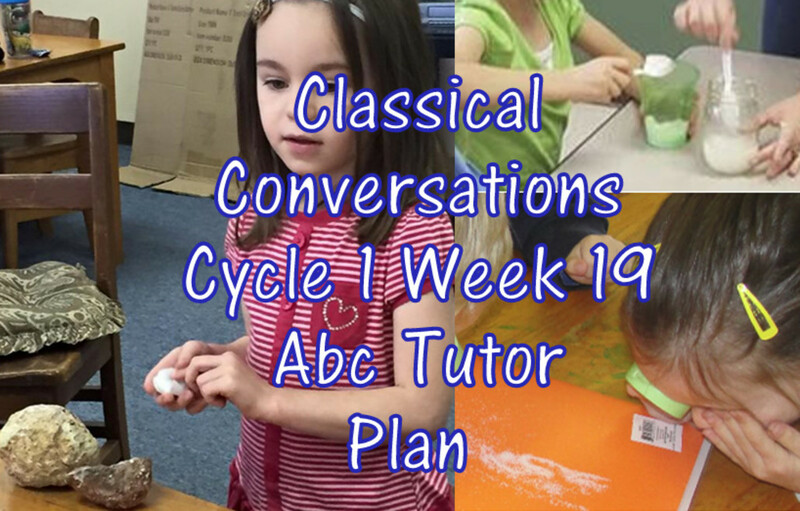 When working within Fairfax County, Virginia Public Schools, I worked with a principle that was dedicated to bringing the most effective methods and curriculum to our students. Having reader’s workshops within these setting was easy and ran quite smoothly as we had a large resource of leveled reading books and were given large writing tablets to keep class lessons for review through the year. 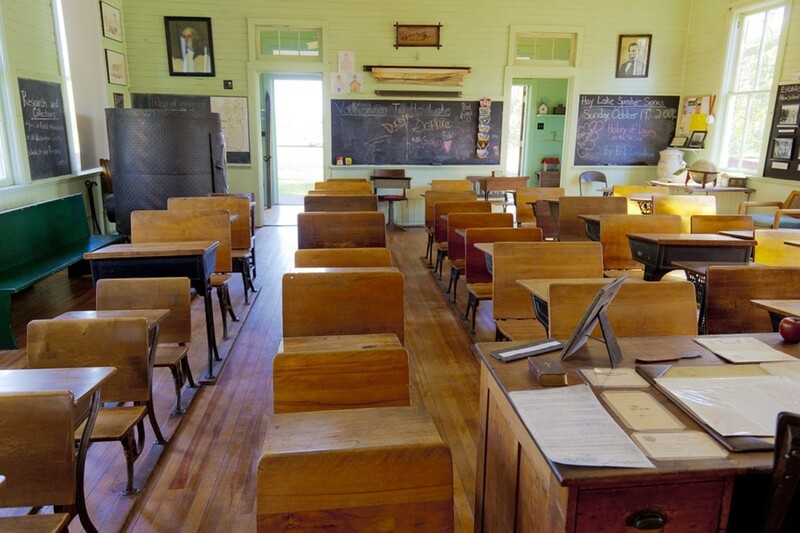 Alternately, when working with a nonprofit school I encountered an administrator that focused more on parent satisfaction versus student learning. This meant that having a small class library was enough and that large tablets for writing were considered not necessary since the class had a large white board for display. Though I leveled as many books as I could by using the Fountas & Pinnell website, it was not enough to allow for leveled, independent reading. Though I continued to give mini-lessons and have conferences with students, it was impossible to have students reading independently on their own reading level. Assessment of reading progress was not nearly as effective when I had no benchmark books to use to take running records. 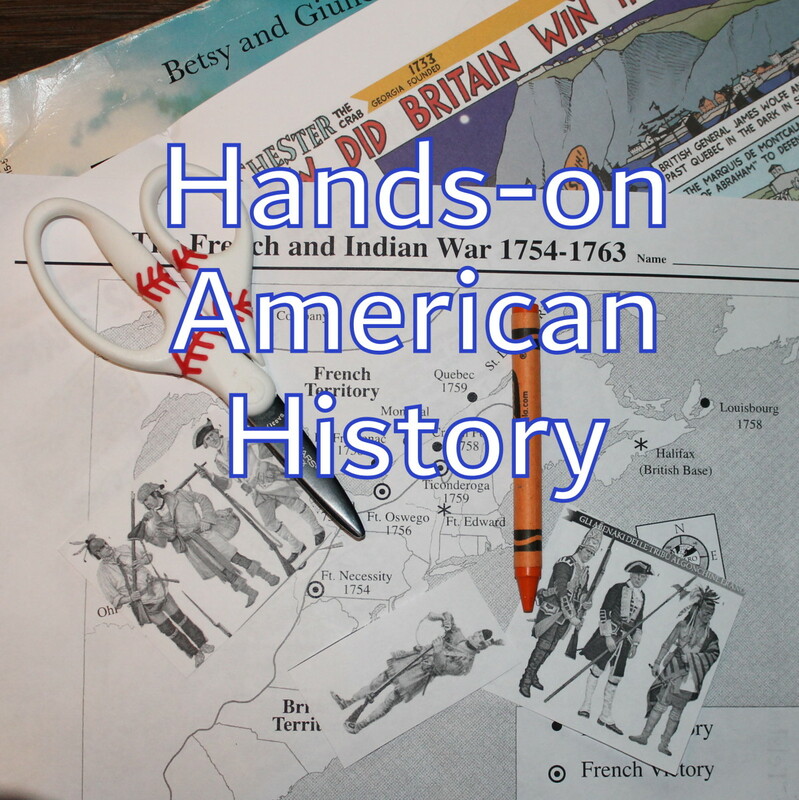 Though I desperately wanted to bring this method to every classroom I could, lack of administrative support meant that other methods had to be implemented. Though every method is not for every student, research has shown what can work for many students. As we learn and grow as professionals, teachers are asked to implement new techniques frequently. Yet, when administrative support and resources are not available, teachers and students lose the opportunity to explore new ways of learning. Reader’s workshops are a wonderful way to not only teach reading on individual levels, but also encourage a love for reading. Without adequate support and funding, this method is impossible to implement. Just as teachers, administrators must also stay on the cutting edge of research. This allows for them to make informed decisions about what methods and curriculum to encourage as well as where their funds would best be allocated. When teachers and administrators are on the same page, students succeed. dkm27, that sounds beautiful! The teaching of reading is a special calling and I am glad we have both found ways to do it. It is certainly fullfilling to see struggling readers start to get it! Thanks for sharing your experience. a little bit of heaven. Glad you can incorporate the same in your classroom. Congratulations on your Hubnugget nomination! 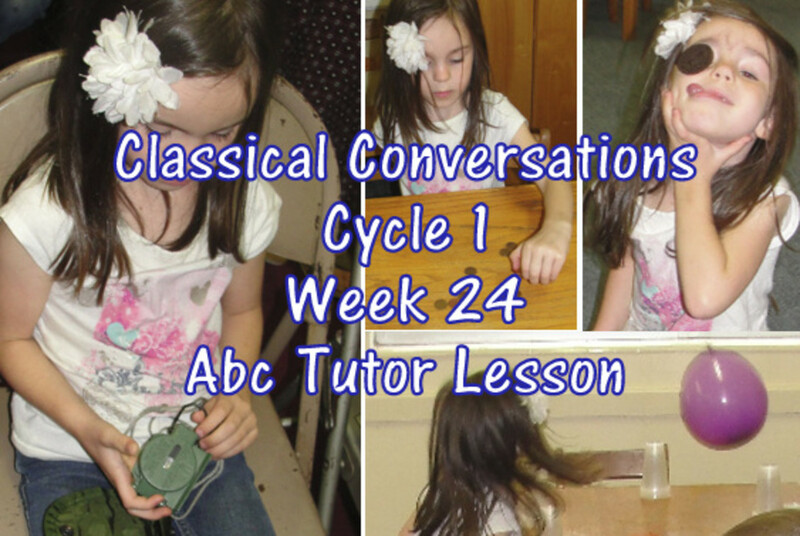 Your passion for teaching really shines through in this informative hub. Voted up. Thanks jeyaramd! As you know, education is important to me. Administrators and teachers must to come together in order to make decisions that are in the best welfare for students. As always, thank you for being so supportive! ripplemaker- Administrators are very important in the lives of children! I do feel very passionately about teaching and I am glad you are so dedicated to your role as well. Thank you for reading and sharing a bit about yourself. I am excited about the hubnugget nomination and thank you both for the reminders and best wishes! Have a great day! To bring the most effective teaching tools to our children. Many factors must be in play including exceptional administrators who have education at heart. A great principle makes the world of difference to teachers and students. Its such a important role. Thank you for sharing your hub on how to implement reader's workshops. Congratulations on your nomination at https://enellelamb.hubpages.com/hub/HubNugget-New-... Please take the time to cast your vote for the other nominees. Thanks vocalcoach. I have continued to enjoy using thit teaching method and it's an honor to shout it from the roof top! So much good information here. I enjoyed learning about "Reader's Workshop." Voting up and thank you!